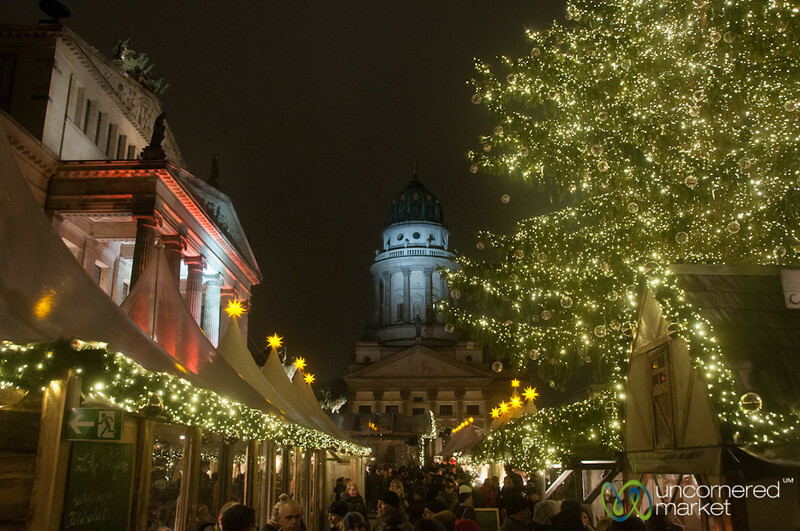 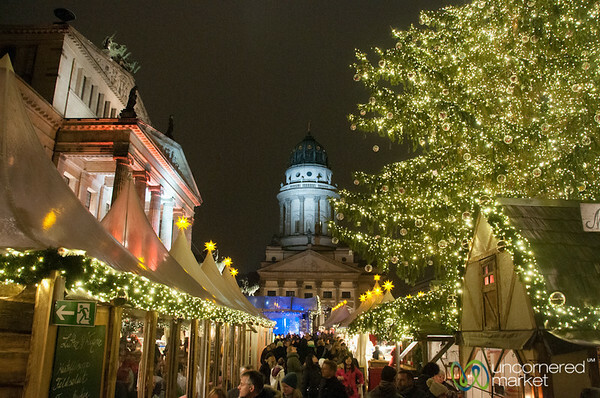 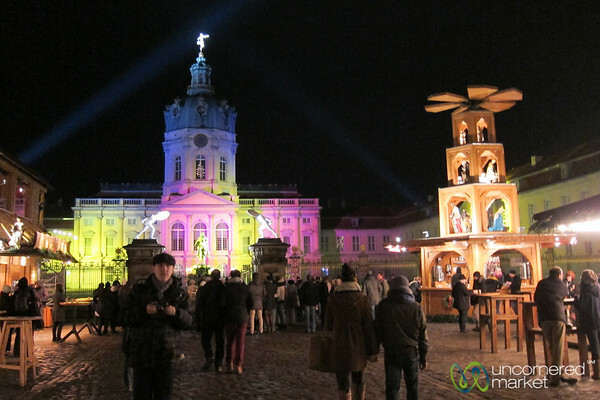 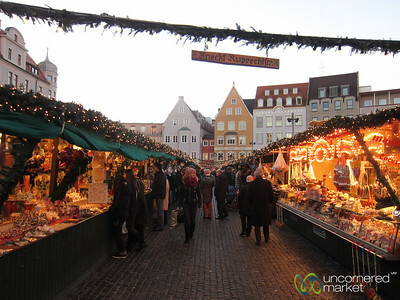 Road trip to German Christmas markets in Stuttgart, Esslingen, Thüringen, Ludwigsburg, Augsburg, Munich, Regensburg and Bamberg. 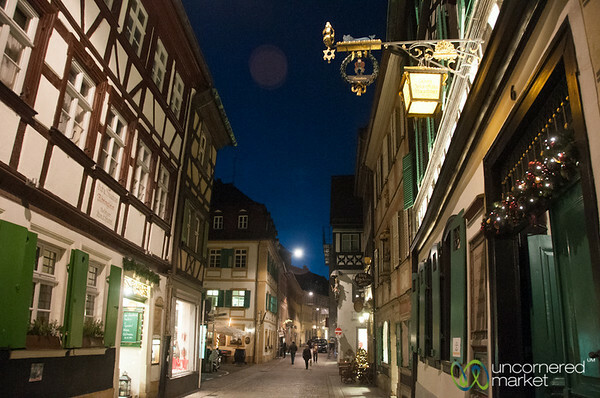 Bamberg old town streets - Bavaria, Germany. 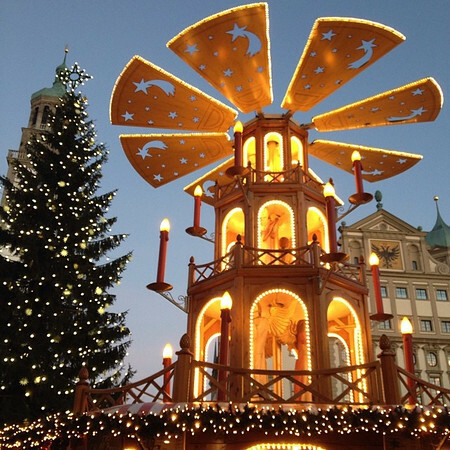 The Christmas pyramid, a staple of German Christmas markets. 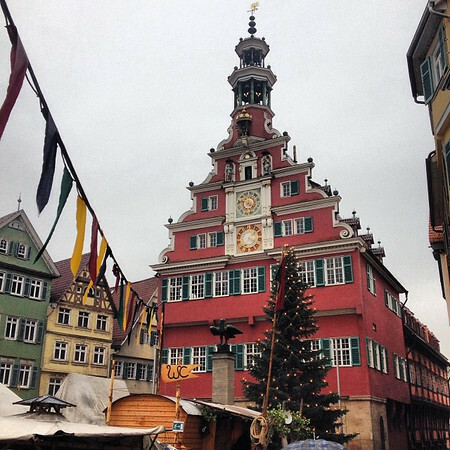 Augsburg old town square. 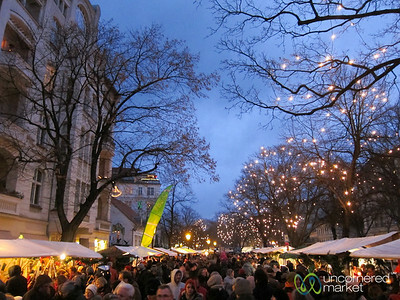 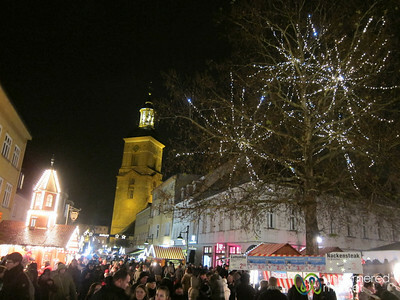 Augsburg Christkindelsmarkt at twilight. 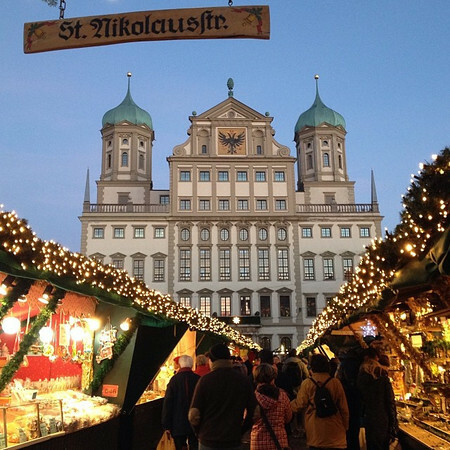 And yes, that building in the background (the Rathaus) is real. 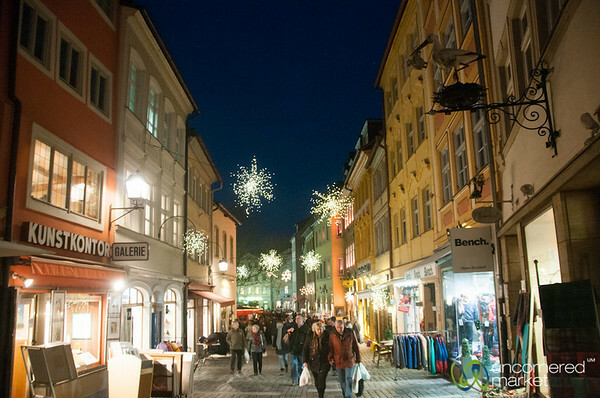 Thübingen, en route to the Weinachtsmarkt. 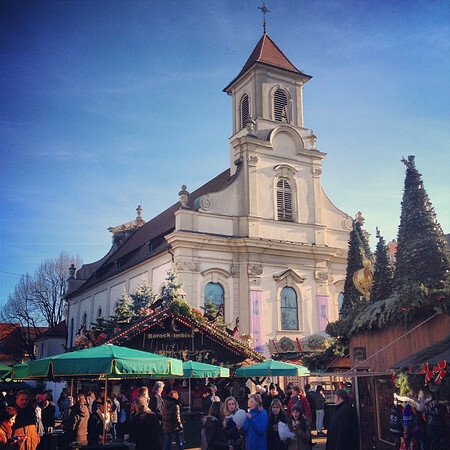 Clear skies in Baden-Wurttemburg. 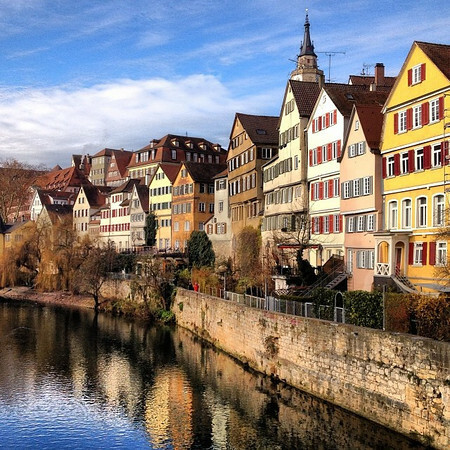 Thübingen, en route to the Weinachtsmarkt. 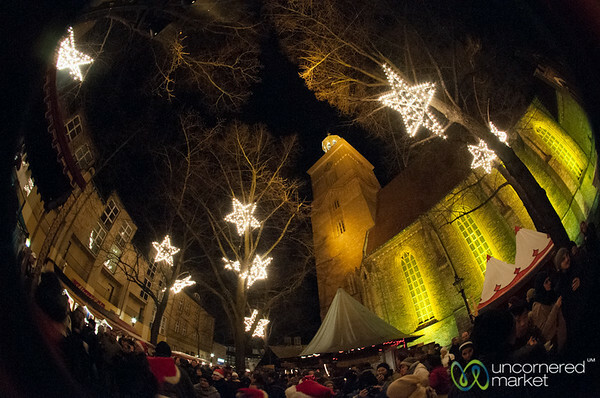 Clear skies in Baden-Wurttemburg, Germany. 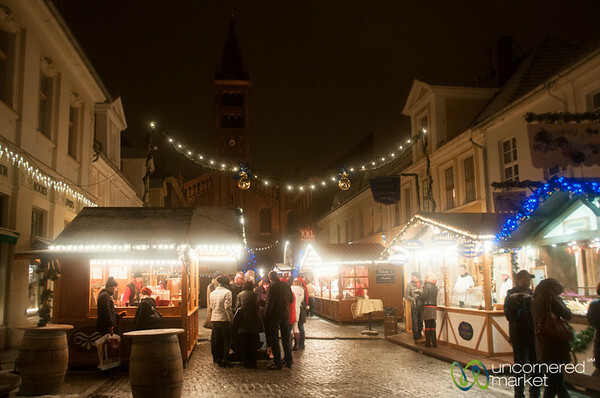 Bamberg old town streets decorated for Christmas - Bavaria, Germany. 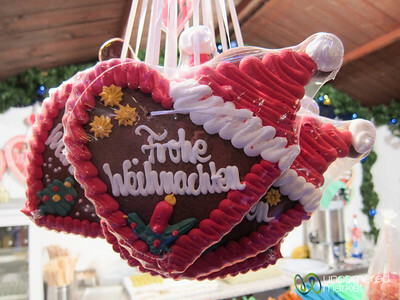 A Merry Christmas Lebkuchen at Potsdam Christmas market near Berlin, Germany. 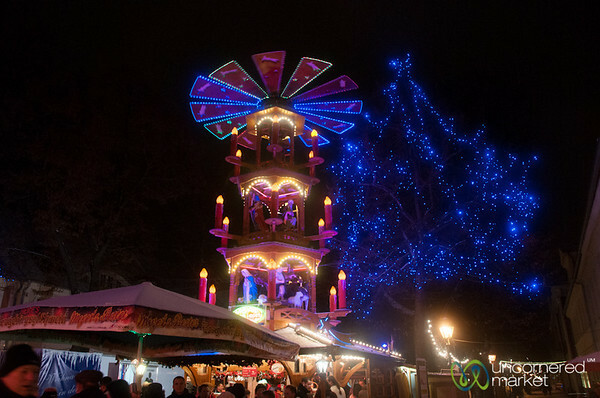 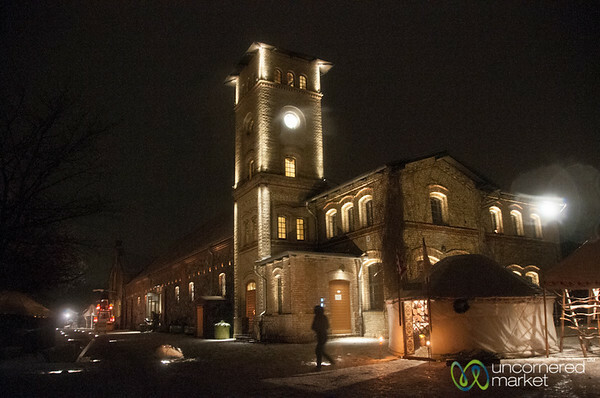 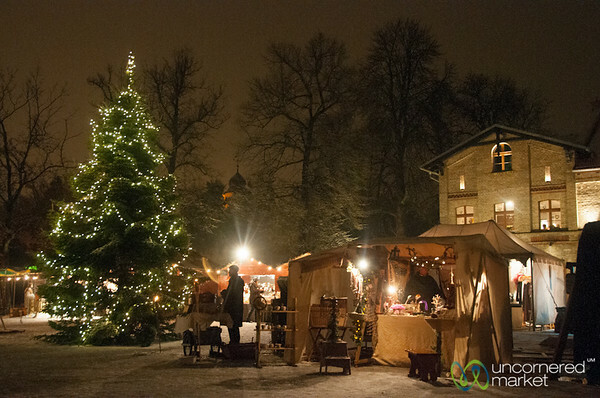 Britz Schloss Christmas market at night, Berlin. 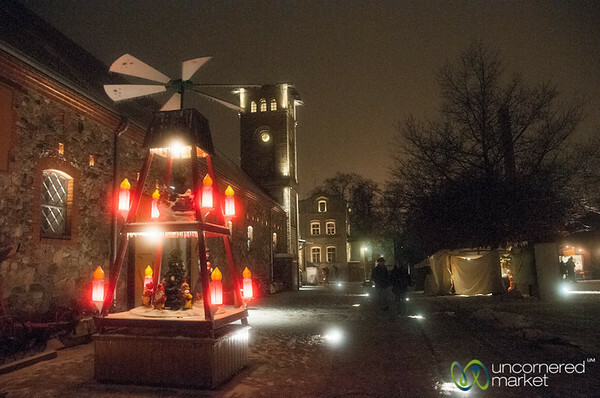 Rixdorf Christmas market at dusk - Berlin, Germany. Spandau Christmas market at night, Berlin, Germany.